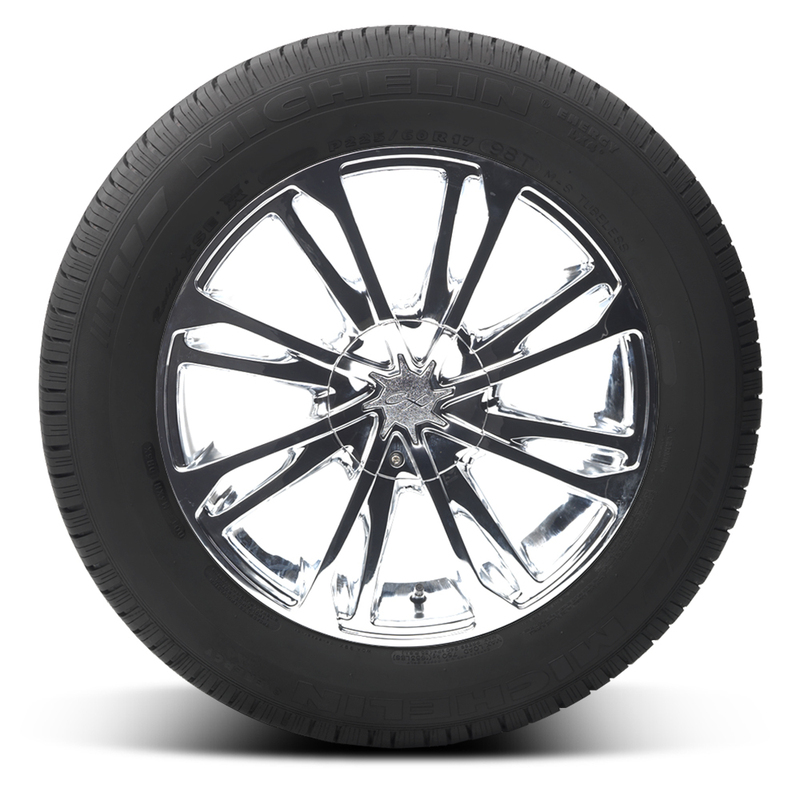 The Michelin Energy LX4 is a Standard Touring All Season tire, developed for the drivers of full-size sedans, minivans and crossover utility vehicles. <p>Michelin Energy LX4 tires are designed to provide long wear and traction in a wide range of driving conditions including occasional light snow. 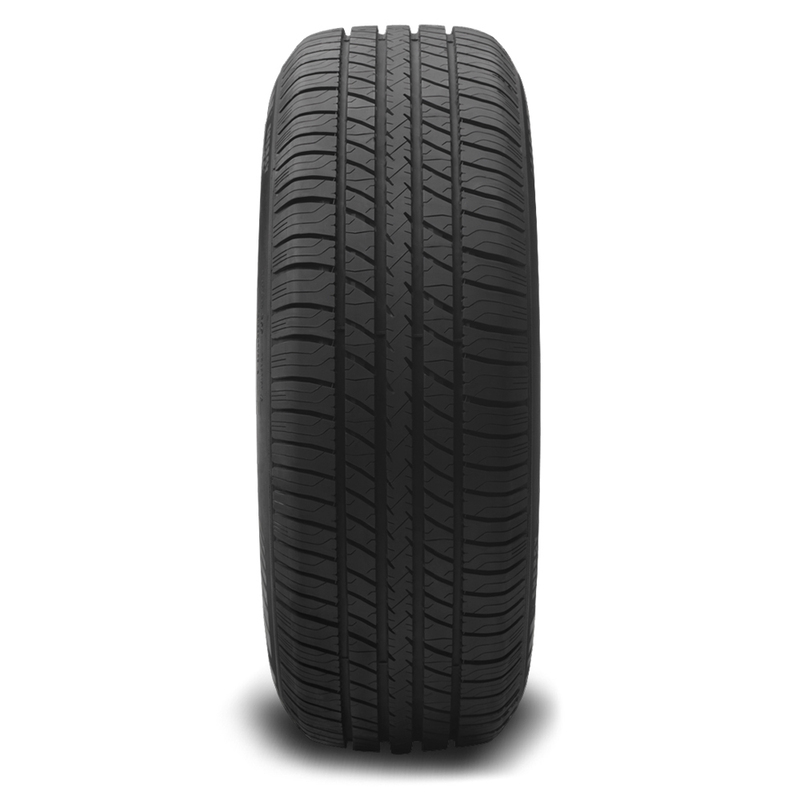 <p>With MaxTouch Construction that maximizes tire-road contact for better acceleration, braking, and cornering, as well as longer tread life. 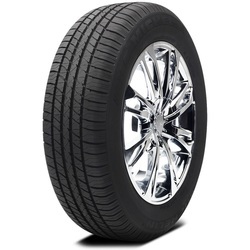 <p>Michelin's EnergySaver Construction helps lower the rolling resistance for fuel efficiency and the MICHELIN Comfort Control Technology uses a computer-optimized design to reduced road noise and for better comfort.